American Roller is a leading provider of engineered services and industrial rollers including rubber and urethane coverings, plasma coatings and core fabrication for web processing systems. PNE is a leading provider of industrial services including cleaning, electrical maintenance, environmental remediation and emergency response. GrayMatter is a leader in operational and industrial technology, delivering data driven, process automation solutions to optimize operations for leading North American industrial companies. Unifiller Systems is a leading designer and manufacturer of state-of-the-art equipment serving the commercial baking and industrial food production industries. Custom Engineered Wheels is the largest North American manufacturer of custom engineered, non-pneumatic wheels for lawn and garden products and wheelchairs. Systec engineers and manufactures some of the most technologically advanced conveying and material handling equipment for the corrugated box industry. Automatan designs and manufactures cutting edge graphics and robotic material handling equipment for the corrugated and folding carton industries around the world. Sound Seal is a designer and manufacturer of acoustical and noise control solutions for industrial and architectural applications. Horizon Bradco is a leading service provider and distributor of commercial and industrial food processing and refrigeration equipment. W-Technology is a designer and manufacturer of specialty connectors and MWD/LWD components for the oil and gas drilling industry. 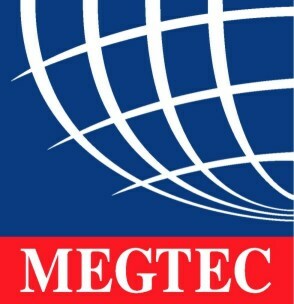 MEGTEC Systems is a leading global design, engineering and manufacturing company providing industrial products in the printing, energy storage and environmental sciences sectors. Davis-Standard is a global leader in the design, development and manufacturing of extrusion systems and process controls for the flexible web converting, plastics processing and rubber industries. Magnatech International is a global designer and manufacturer of braiding, wire spiraling and bobbin winding systems and related parts used in the manufacture of high and medium pressure reinforced hose. The Fitzpatrick Company holds a global position in the design and manufacturing of specialized milling, size reduction and particle engineering equipment to the pharmaceutical, food, and fine chemical industries. GranQuartz is a distributor of stone cutting, shaping, grinding and polishing tools to the residential, industrial and commercial stone markets in North America. All Island Media is a leading independent publisher of shopper publications. Lifestyle Media is a publisher of magazines and directories, and operator of conferences and trade shows that serves special interest categories. Black Clawson Converting Machinery is an industry leader in the design, assembly, installation and service of flexible web converting and plastics processing equipment worldwide. 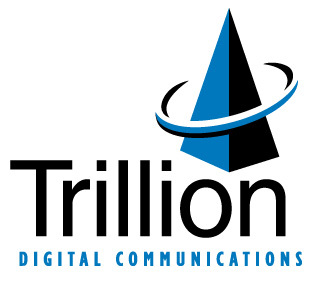 Trillion Digital Communications is a broadband communications and connectivity services provider. Petreco International engineers and manufactures equipment used in the processing and treating of liquid/liquid and liquid/solid separation for the oil and gas industries. Dexter Magnetic Technologies is a global source for the design, engineering and manufacturing of permanent magnets, complex magnetic assemblies, magnetic cores and magnet accessories. 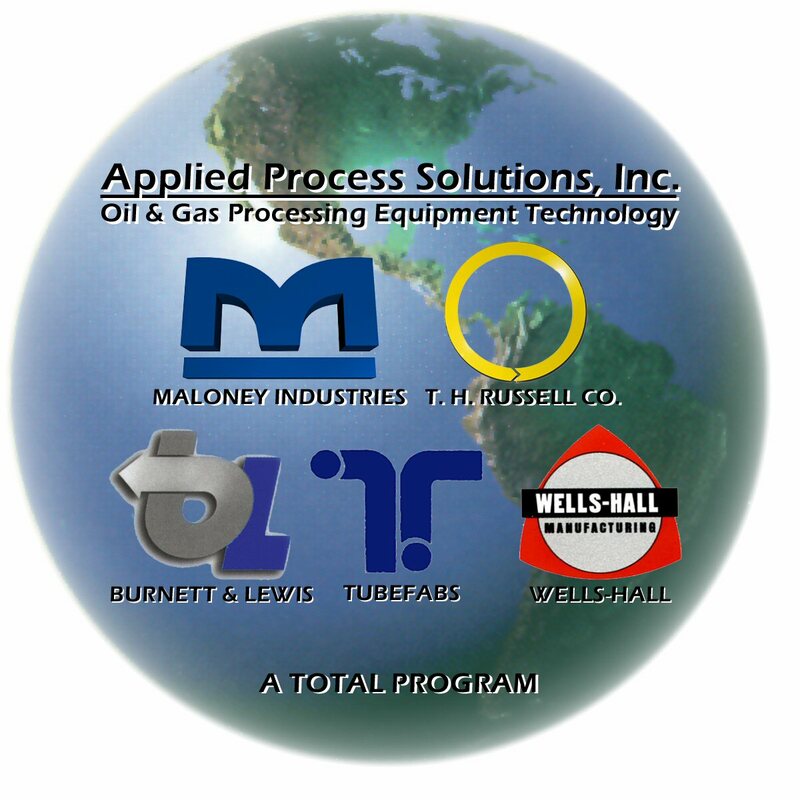 Applied Process Solutions designs and manufactures process equipment for the oil and gas industries. Maloney Industries designs, fabricates and installs a complete range of oil & gas production equipment & processing plants. 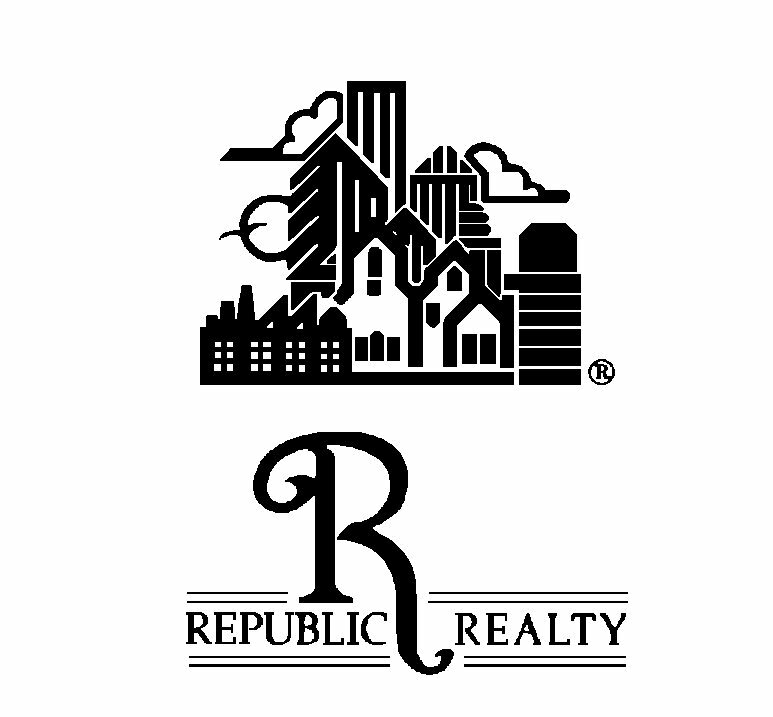 Republic Realty Mortgage Corporation was among the nation's leading commercial mortgage banks. Republic became part of GMAC Commercial Mortgage. AGCO Corporation is a global supplier focused on the design, manufacture and distribution of agricultural machinery. 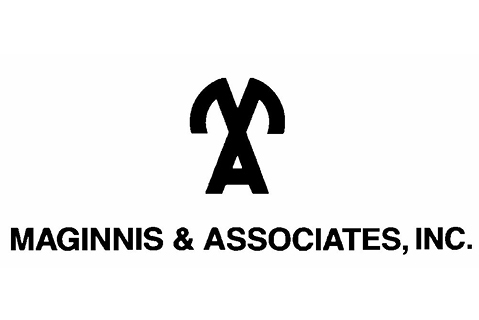 Maginnis and Associates was a specialty insurance broker for medical practitioners. Maginnis is now part of Marsh McLennan.